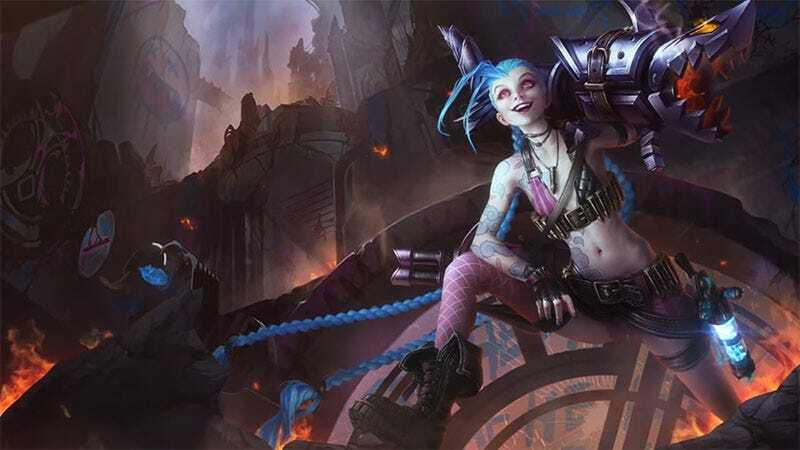 Riot, the company behind League of Legends, has won a $10 million payout (and then some) following victory in a court case against LeagueSharp, the creators of a bot and scripting service that let its users cheat in LoL matches. The suit, first filed last August, was concluded in January. As Dot Esports report, it not only sees Riot awarded the $10 million, but there’s now a court-ordered ban on LeagueSharp’s sites, which Riot now also has control over.